Radiators represent one of the most crucial parts of the central heating system in your home, with a single fault having the potential to impact on the entire system. With this in mind, and the fact they are always on display throughout your home, choosing radiators should be carefully considered. When it comes to radiators, there are lots of different sizes and styles to choose from, and it is important to always consider the size of each room in comparison to your chosen radiator. Our expert team will be happy to review all of the options with you to find the best radiators and the best locations for maximum efficiency. At Gasworks, we sell a wide range of radiators including the conventional single and double radiators, designer panel radiators, convector radiators, traditional cast iron radiators, and chrome towel rails to name a few. All of our radiators are from the highest quality manufacturers, boasting long life and optimal performance. When working with us to fit or replace new radiators, all of your installation requirements will be catered for. What’s more, we ensure that all radiators are professionally sized before fitting to ensure a hassle-free installation every time. 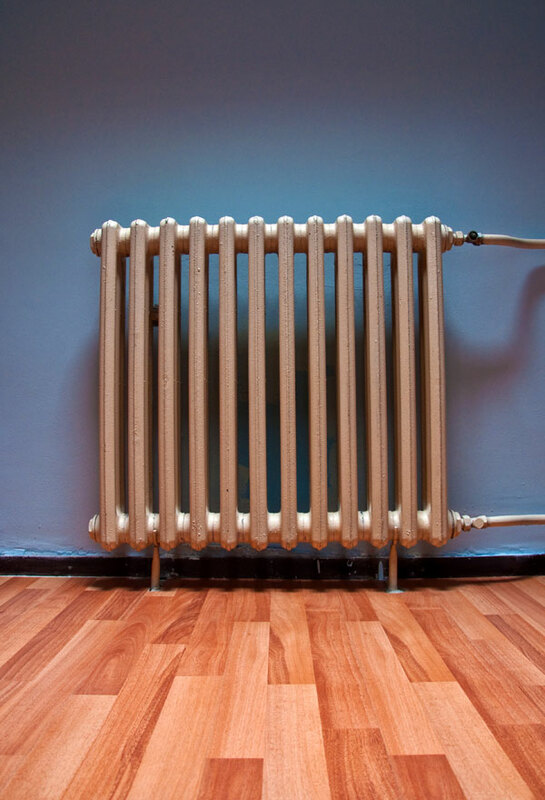 ARE YOU HAVING PROBLEMS WITH YOUR RADIATORS/ CENTRAL HEATING SYSTEM?